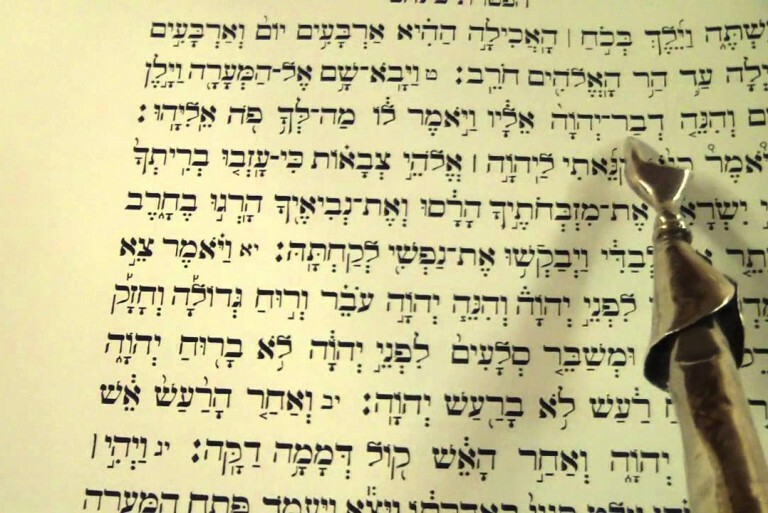 The haftarah, the beginning of the book of Yehoshua, picks up the story where the Torah reading left off, with Moshe’s death & Yehoshua becoming the leader. Haftorahman brings you a shiur on this Shabbat’s Haftarah from the Book of Prophets, explaining it in a dynamic and exciting way, making learning the Haftorah a fun and enlightening experience each and every week. Download the source sheet here.